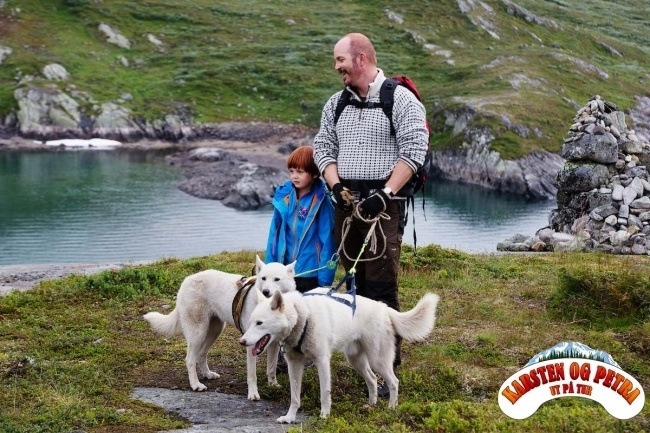 Summer & Autumn dog sledding adventure for you, planing a holidays in Norway or looking for things to do in Oslo. 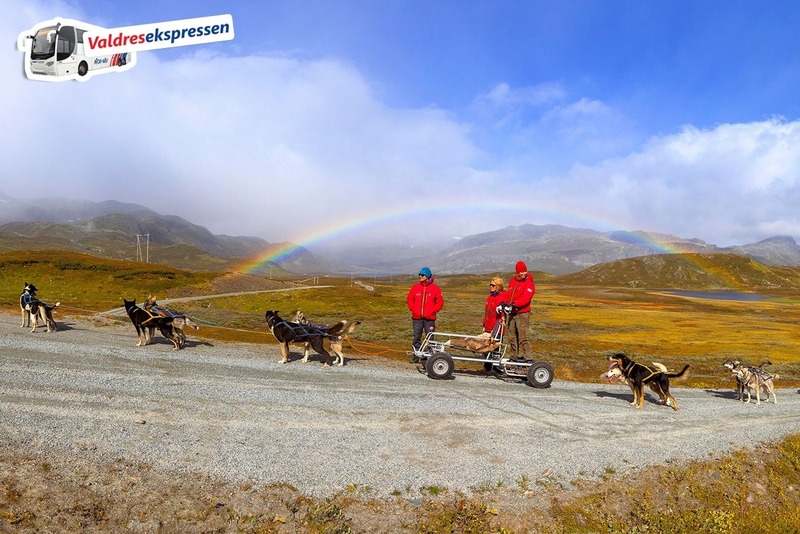 Visit our huskies at the feet of the mythical Jotunheimen National Park. 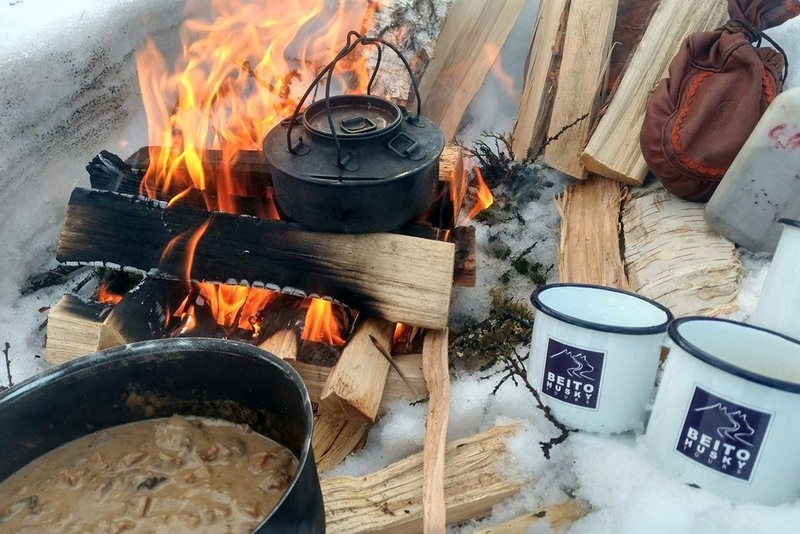 Add a touch of adventure to your Oslo tour. Visit the home of our 50 huskies in the heart of the Mountains of Norway. 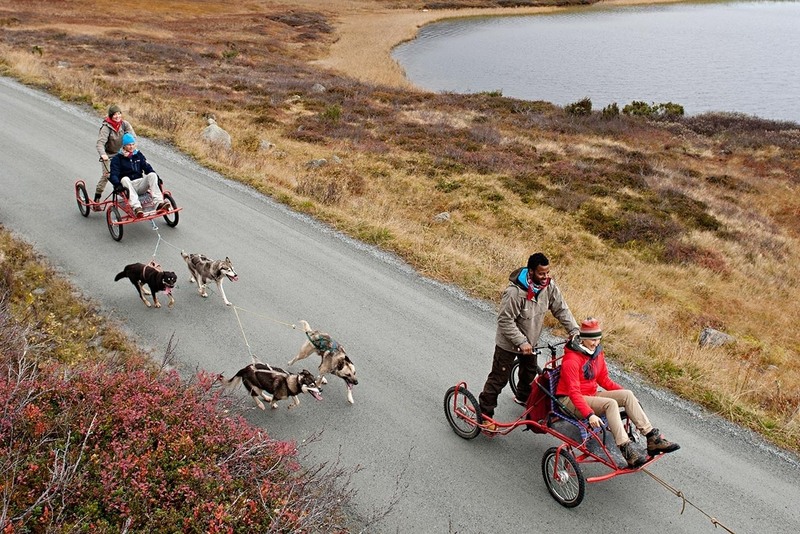 Experience the feeling of steering your own team of huskies with our custombuilt husky carts. The Husky ride is planned as a hands-on experience, and you´ll get to interact with the dogs and learn to steer the cart yourself. An experienced guide will lead the tour and provide with all neccessary instruction. 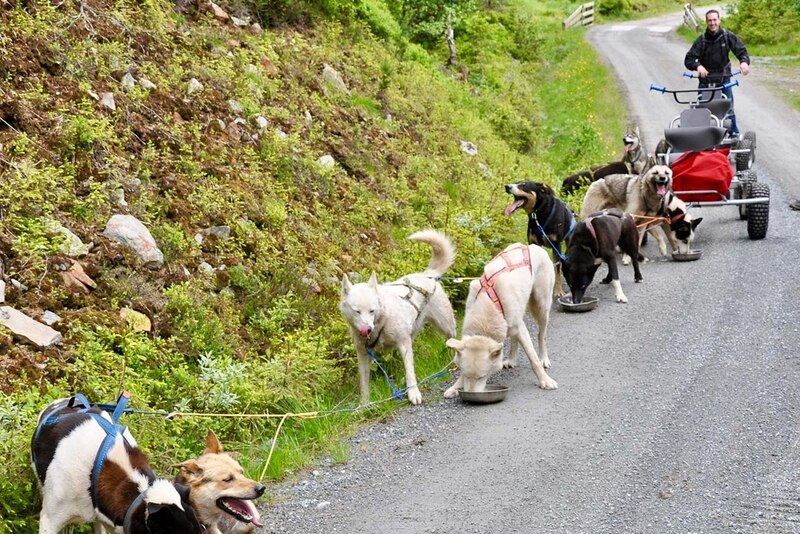 Learn anything you every wondered about huskies or sled dogs! 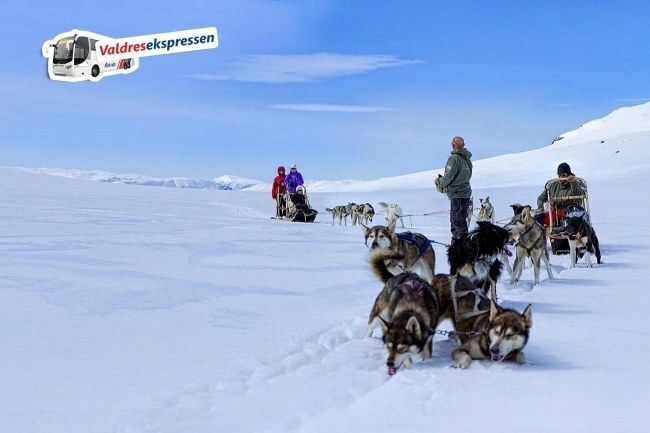 The husky tour takes aprox 2,5 hours in total, and elapses at the feet of the most famous National Park in Norway: The Jotunheimen, home of the Trolls! 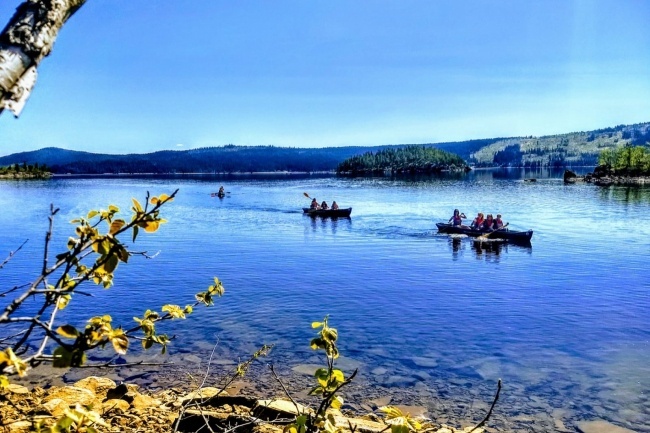 Enjoy the views on the round bus tour from Oslo as landscape varies from Oslofjord to the high mountains of the region of Valdres and the pinturesque town of Beitostølen. Price includes visit to the Husky Farm, a husky ride, all transport & food after the husky ride. Daily departures from Oslo Bus Terminal in the morning. Back in Oslo approx. 21:45. Bus tours takes approx. 3,5 hrs. each way. If you love huskies as much as we do, you might want to consider this alternative. Instead of a Husky Safari (dog sledding on wheels) you can join us training, cuddling, hugging and spending the day with our puppies. Let us know if you think this might be a better alternative for you. This package is designed to make it possible for you to get back to Oslo the same day. Travelling to Bergen and the Fjords? We´re conveniently located between Oslo, on the southeast and Bergen and the Fjords, on the west. If you´re planning to visit the western regions; you can stay overnight in the area and continue to Bergen, Geiranger or Flåm the following day. Feel free to bring any snacks and refreshments for the bus tour. To be able to steer your own sledge, all you need is an average physical condition. Children are welcome to join this tour, accompanied by an adult. Children under 14 years old will be normally sitting on the husky carts. Due to the long bus ride, we dont reccomend this tour to children under 6. 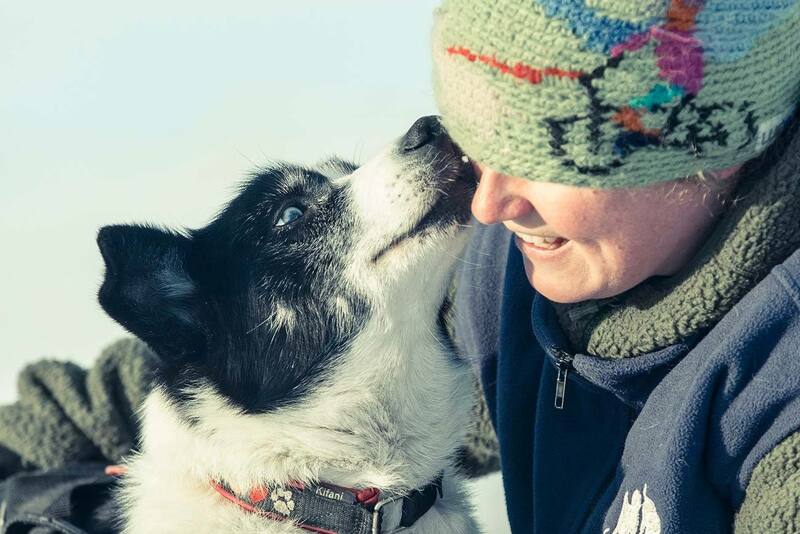 Pregnant women cannot participate on any dogsledding tour arranged by Beito Husky Tours.